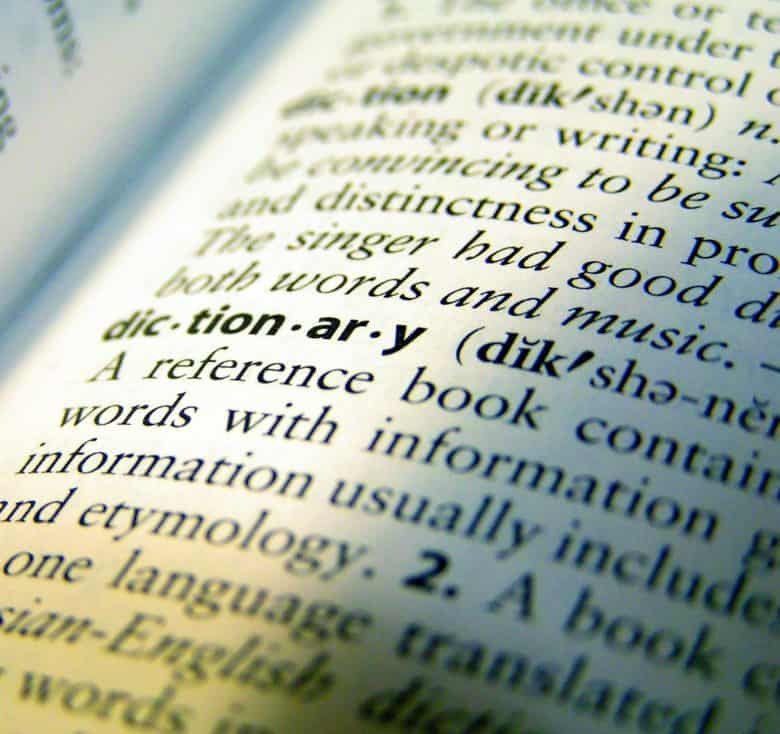 A dictionary definition of "dictionary," to illustrate an article about dictionaries. Your Mac has a built-in dictionary and spell-checker. You knew that. 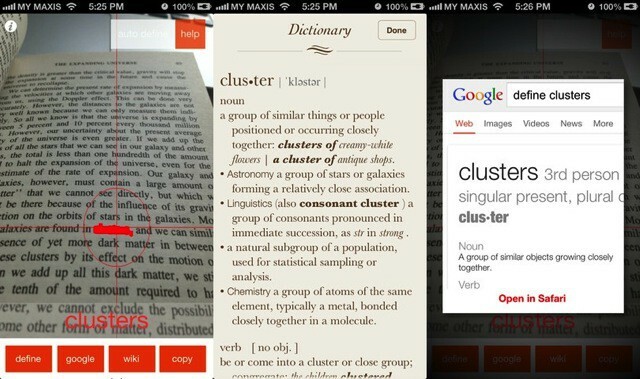 You also know that you can add and remove words from that dictionary as you go, teaching the dictionary on the fly. But did you know that there’s also a text document on your Mac that contains your entire personal custom spelling dictionary? And that you can use this to move your spelling preferences between computers? Translate any word with a tap on iOS. 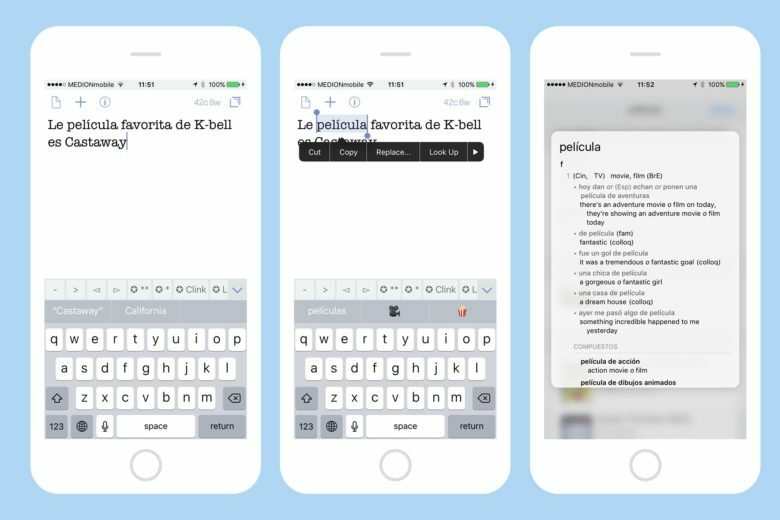 The Look Up feature in iOS, which lets you tap on a word and look it up in the dictionary, the web, Wikipedia, and more, is one of the most useful things about reading on an iPhone or iPad. 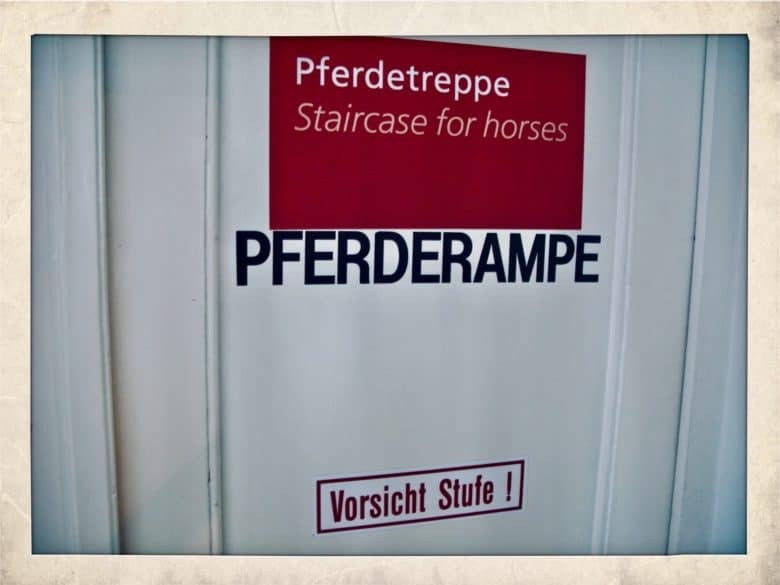 But did you know that you can also add new dictionaries, including translation dictionaries for foreign languages? That’s right. You can look up words in all kinds of other languages and translate them into English, or vice versa. Some Australian sheeple photographed in the wild. The wordsmiths at Merriam-Webster revealed “sheeple” as the newest entry in the dictionary this morning. 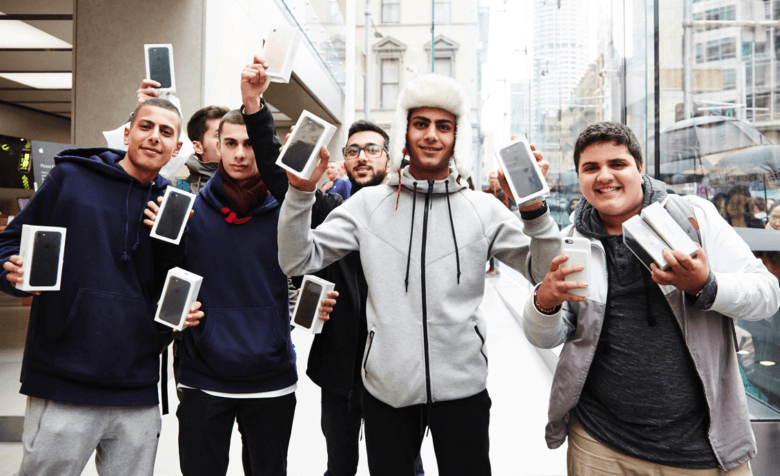 And according to the definition, Apple fans are a prime example of sheeple in the real world. In iOS, there doesn’t appear to be any way to do the same thing. There is, however, a work around. Having access to a dictionary is one way to really improve your vocabulary. When my teacher in eighth grade English class told me that, I ignored it, because who has time to stop reading, grab the dictionary from the shelf (or under my seat, in middle school), and look up that word. By the time I was done with that, I’d have lost any meaning in the reading I was doing, anyway. Ugh. Flash forward to now, and almost every device has a dictionary attached to it. The same is true for Mac OS X, at least the Mountain Lion variety, and it’s super easy to bring up. Chances are if you do any kind of writing on your Mac, you’ll need a definition of a word from time to time, whether you’re writing for your job or writing for pleasure, writing an email or an anti-corporate screed for your blog. 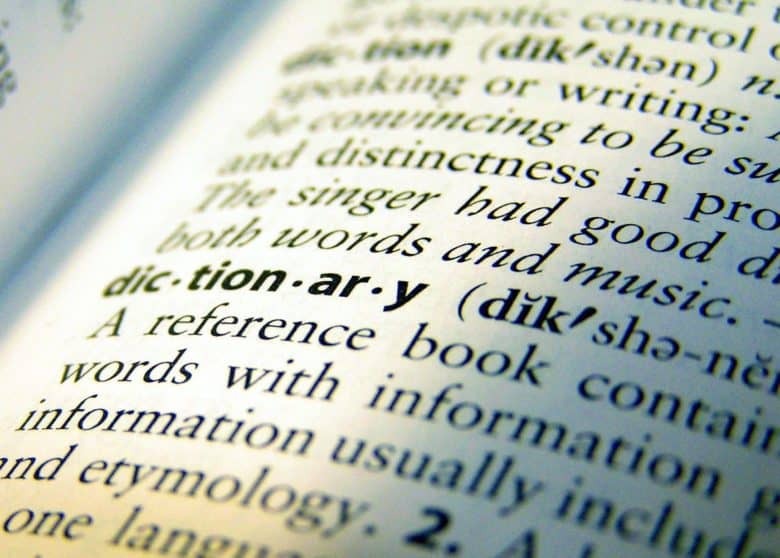 There are many ways to get a word’s definition on your Mac, including the built-in dictionary app, using a site like Dictionary.com, or the like. 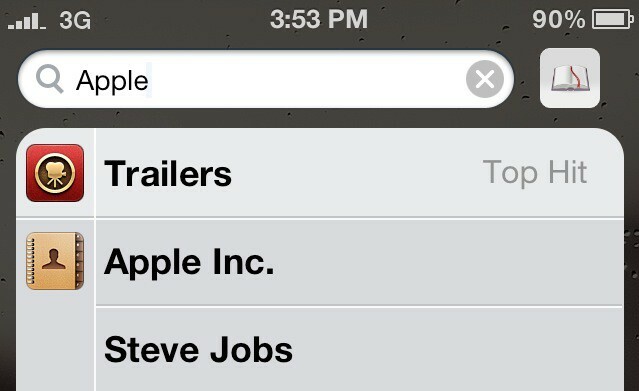 Did you know, however, that the file index and search app, Spotlight, also allows you to find a definition super quick? Get quick definitions on your iPhone with this handy jailbreak tweak. Have you ever wanted to know the definition of a word without having to perform a Google search or open an app? If you have an iPhone 4S you can use Siri to look up definitions, but older iOS devices are have immediate way to show a definition. 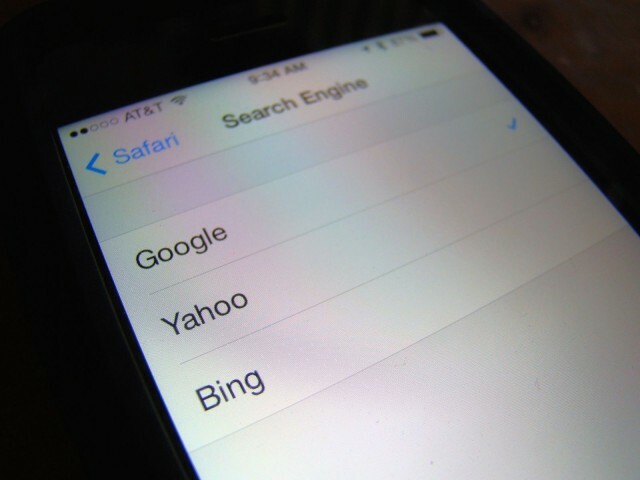 Apple has a built-in dictionary in iOS that’s easy to forget about, but luckily a jailbreak tweak called SpotDict makes it simple to lookup words on the iPhone. 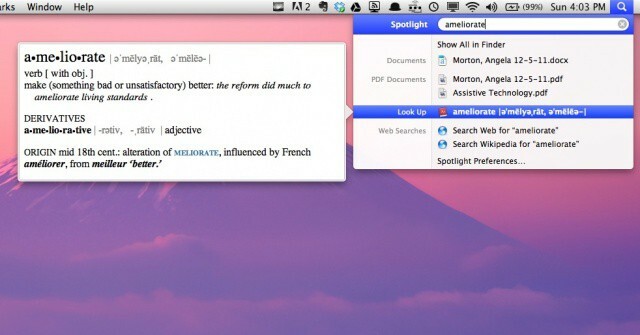 SpotDict uses Apple’s dictionary to let you quickly define words from the Spotlight window in iOS.